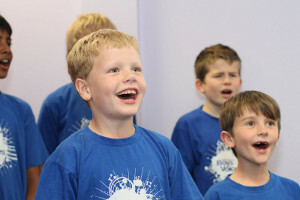 Inspiring boys to plough their energy into singing and to enjoy performing as part of a group! 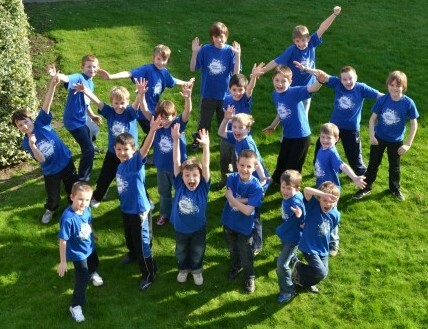 Our members are boys with lots of enthusiasm, energy and a keenness to sing. There are no auditions and sessions are led by Richard Arblaster who has a wealth of experience encouraging young people to sing in a variety of contexts. Rehearsals take place on Tuesdays in term-time and we give regular performances in venues across Nottingham. Price: £80 per year or £30 per term (school terms). ‘Boys voices has encouraged my sons interest in singing and all things musical. He now serenades us at home quite regularly and is even starting to take an interest in piano!’.